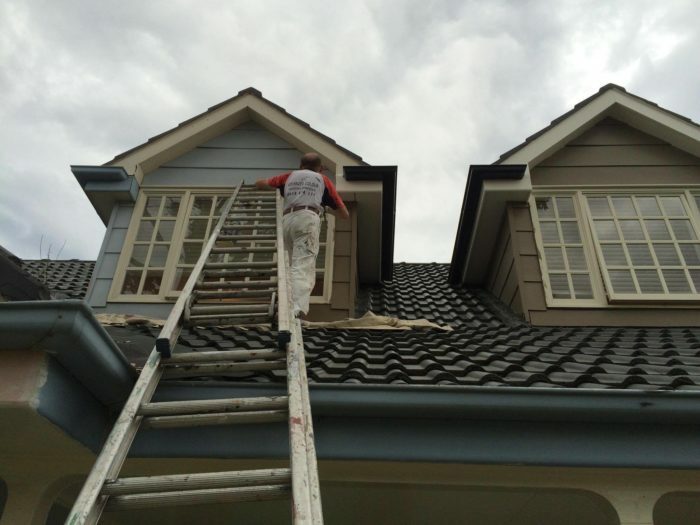 We at Advanced Colour City have been efficiently providing high quality residential house painting services in Lane Cove. Evaluating the finishing once the paint dries off – Deciding if further coatings or touchups are required. Please feel free to contact our residential exterior home painters in Lane Cove today to check for the price estimation, to make your house look like new.